Working temperature range -40 to +100 degrees celsius. 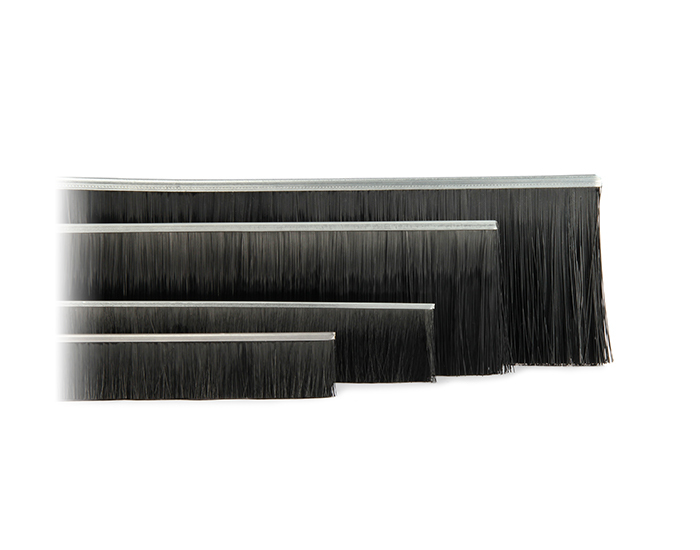 Non-standard filaments include; horse hair, polypropylene, natural fibre or metallic. (stainless steel available on request). 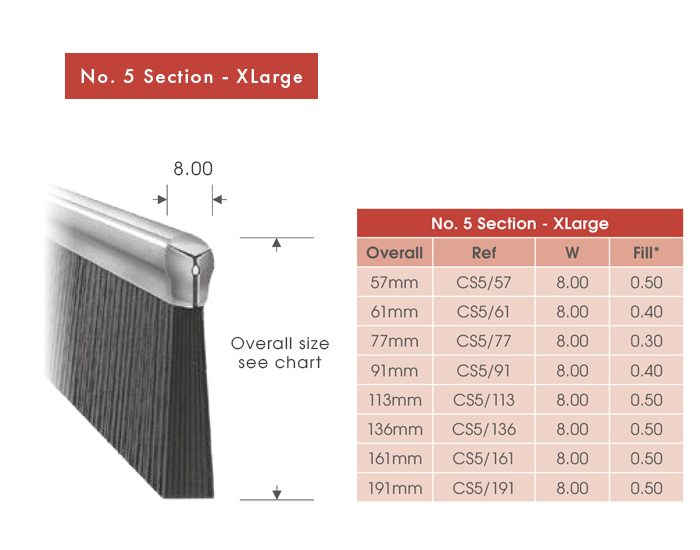 If you do not find our Camstrips brush size or filament, please do not hesitate to contact us. Our expert staff is pleased to advise and assist you with your requirements. 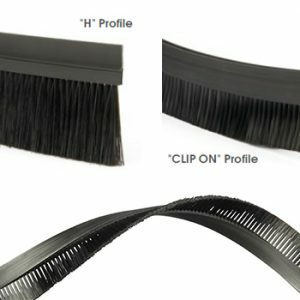 Remember; Camstrips do not come with an aluminium carrier. 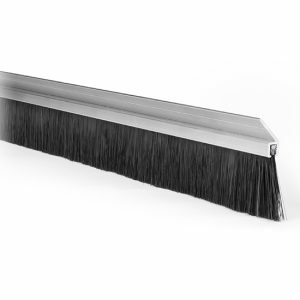 You are looking at the brush only. Purchase standard length camstrips NOW - Available in six section sizes. 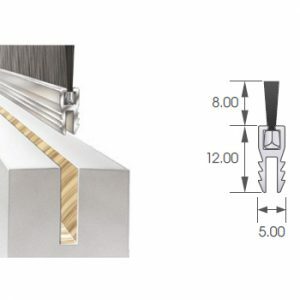 Measurements are in mm and have a tolerance +/- and are provided as a guide only. 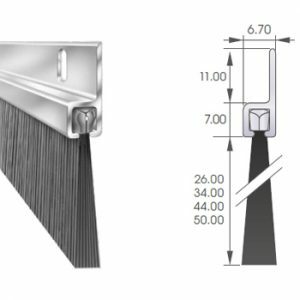 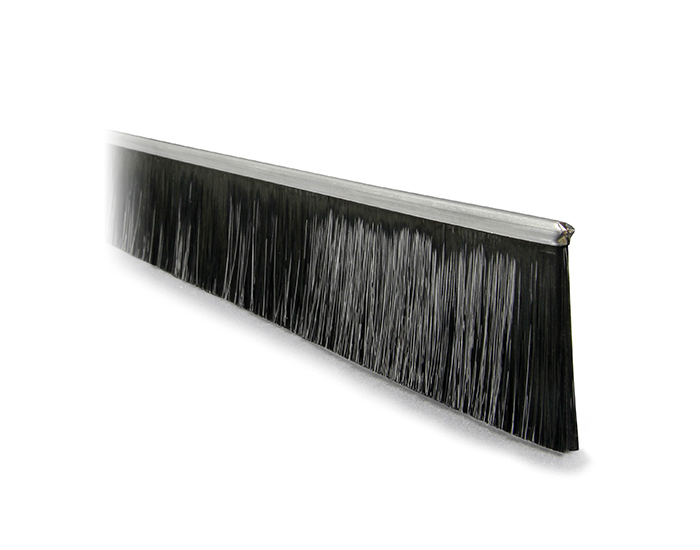 Insert Camstrips into your own channel or once assembled in our aluminium carriers, become the brush strip range.